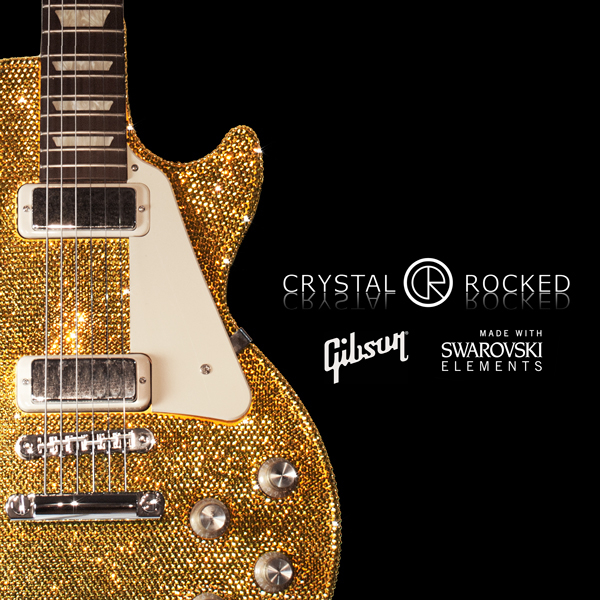 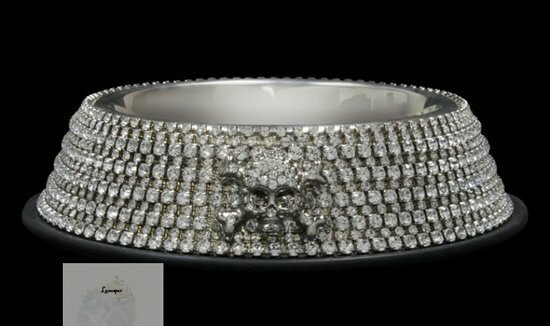 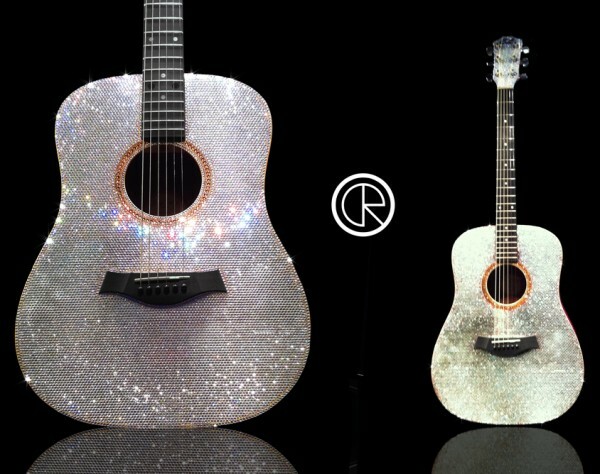 Adding more sparkle and shine to a musician’s life are Swarovski-studded guitars by Crystal Rocked created in association with Gibson. 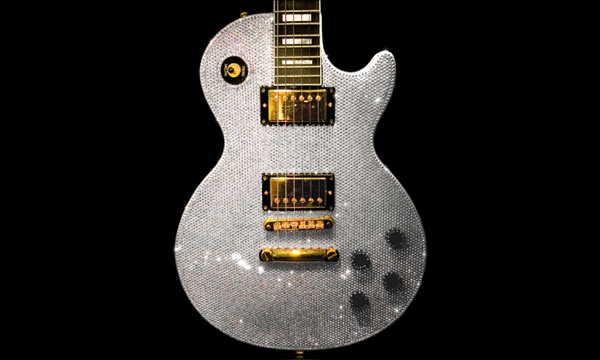 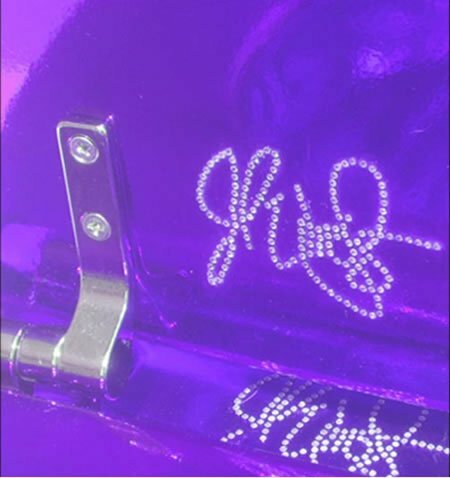 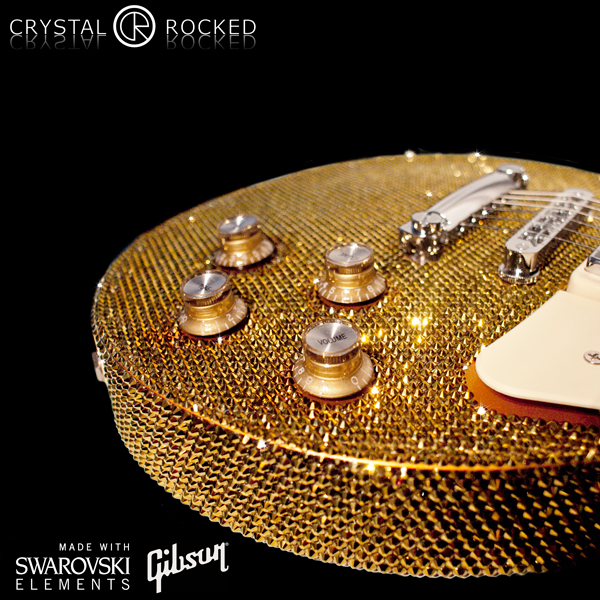 The brand, which works directly with Swarovski to generate unique artistic pieces, created its first guitar for Gibson in 2007 which was played by some of the world’s leading artists, toured for 4 years before retiring and is now exhibited on the Gibson wall of fame. 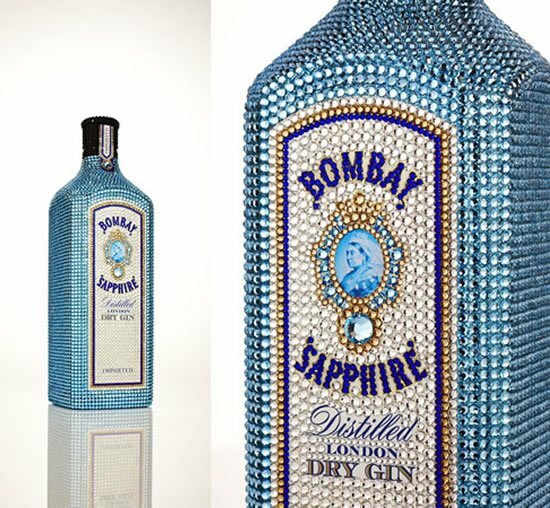 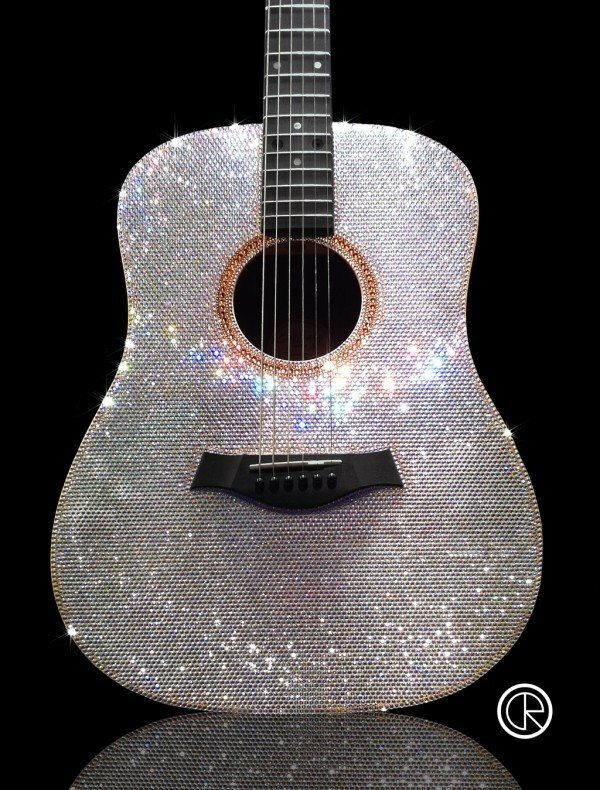 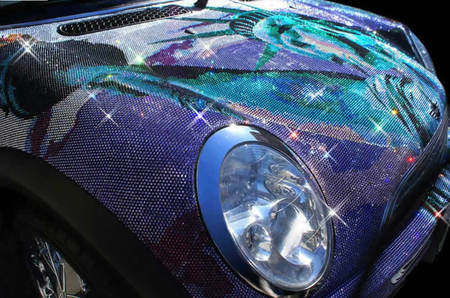 The latest stunning 6 strings are embellished with 14,000 individual Swarovski crystals and take 100 painstaking man hours to create! 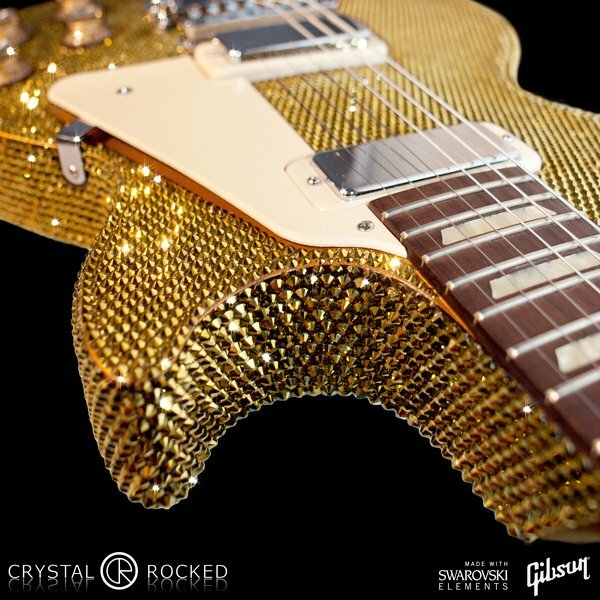 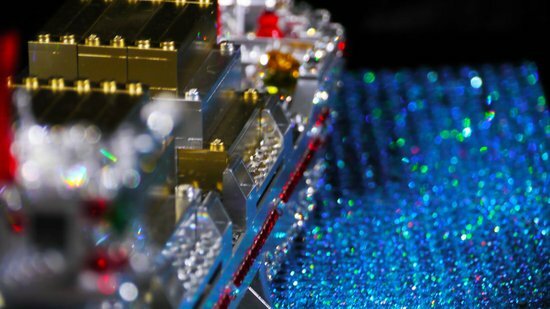 Beauty comes at a price and these Crystal Rocked Swarovski guitars are priced at $12,000 for the Gibson Acoustic custom, $14,000 for the Gibson les Paul custom and $19,000 for the Gibson Flying V custom. 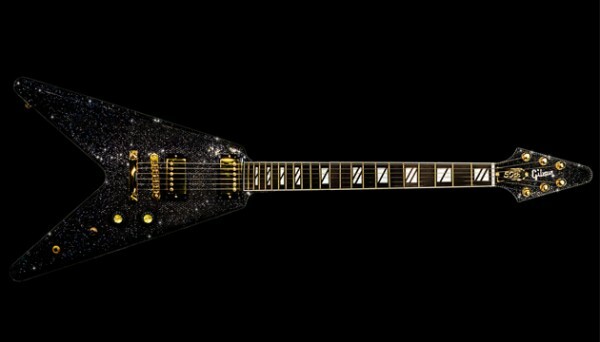 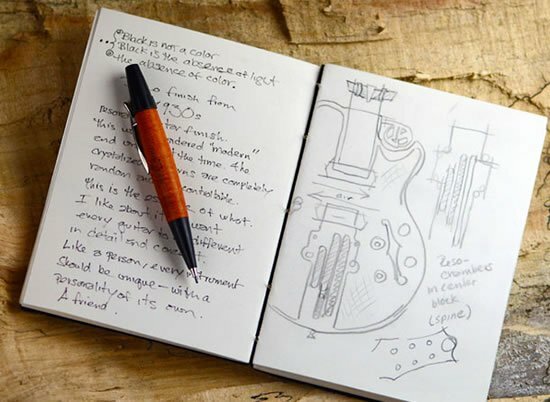 Get your hands on these limited edition beauties here.